Bahrain’s public prosecution has referred five detained suspects to the lower criminal court after they were accused of disrupting the election process. 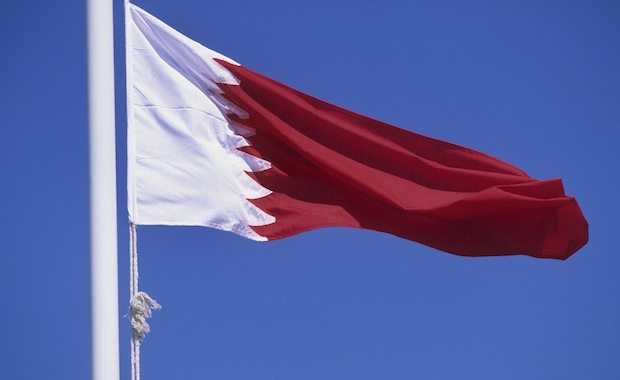 The five suspects were charged with “undermining election freedom, influencing the electoral process and disrupting it, tearing licenced electoral ads and explicitly insulting a candidate”, the Bahrain News Agency (BNA) reported, citing Mehanna Al Shaiji, the public prosecution chief and head of the Electoral Crimes Investigation committee. The Gulf state is set to hold parliamentary elections on November 24. The suspect in the first case allegedly posted messages on Twitter “inciting people not to participate in the upcoming parliamentary and municipal elections”, which is considered as an encroachment on freedom of the elections. Meanwhile, the suspect in the second case is accused of posting a message on social media websites “giving false information on the behaviour of one of the candidates so as to influence the electoral process and its results”. A suspect in a third case was charged with insulting one of the candidates in front of his electoral premises. Suspects in the fourth case destroyed electoral ads of one of the candidates in the capital governorate, the BNA report added. Meanwhile chief of Public Security, Tariq Al Hassan has asserted the concerned security directorates have taken all required steps to secure the upcoming parliamentary and municipal election. Officials will “protect the security and general order and ensure the polling stations open on time to allow voters to exercise their constitutional right”, he was quoted as saying by BNA. The Public Security presidency has prepared a ‘comprehensive security plan’ that was reviewed to ensure the highest readiness levels and tackle law violations. He said the security reinforcement steps cover all vital areas and main and sub-roads leading to the polling stations, in addition to the deployment of police patrols for smooth traffic flow to facilitate the arrival of voters to the polling stations.